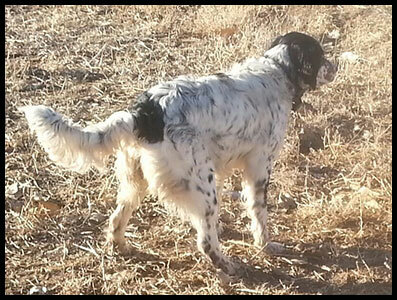 Pointer training is available for all pointing breeds and pointing Labradors. The cost is $600 per month plus birds. Basic pointing training is 3 months. 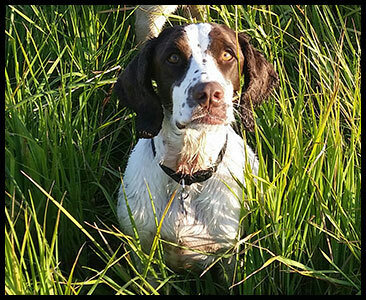 We also provide basic obedience and yard work training for pointers, and offer advanced pointer training for those ready to move to the next level. We use positive reinforcement, and we are flexible in our training methods. All of our training sessions are structured around the temperament of your dogs. The better your dog’s attitude is about training, the more effective it will be!